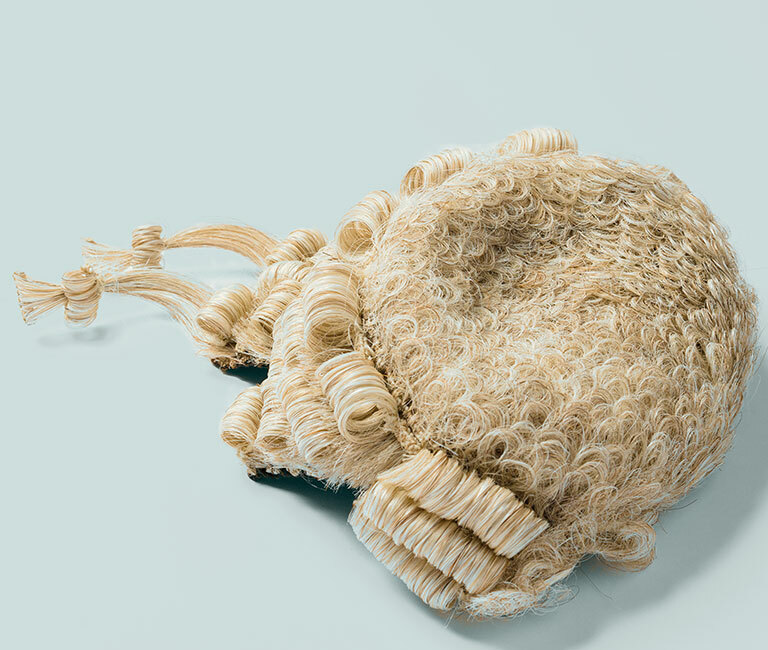 We are one of the leading barristers’ chambers in London, with a national and international reputation for excellence. That success is wholly down to the individuals who make up 1KBW – the Barristers, the Clerking team, and the Administration team. We are proud of our record of recruiting only the most accomplished and dynamic staff, as well as barristers and pupil barristers of only the highest calibre. We accept applications for tenancy at all levels of call at any time, applications for pupillage according to a set annual timetable, and applications for mini-pupillage at certain points during the year. 1 King’s Bench Walk operates an Equal Opportunities policy. For more information please contact Jo Pickersgill, Acting Chief Executive. 1 King’s Bench Walk has a firm commitment to equal opportunities.